Prepare for some serious dress envy. 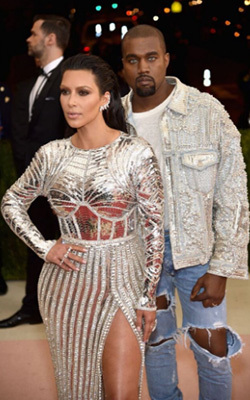 At the 2016 Met Gala on May 3, metallic gowns and bodycon silhouettes reigned supreme. Browse through the gallery for stunning red carpet looks on Emma Watson, Kendall Jenner, and more as they celebrate the Metropolitan Museum of Art’s “Manus x Machina: Fashion in an Age of Technology” exhibition.